The UN Committee on the Rights of Migrant Workers has published findings on Mexico and Ecuador as two of the countries examined during its latest session from 4 to 13 September. 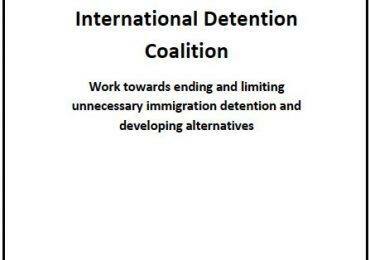 The Committee expresses concern over the use of arbitrary detention in both countries, reiterating the need for the right to liberty of all migrant workers and members of their families to be respected. The Committee is deeply concerned at the high number of custodial measures applied to migrants in the 58 migrant holding centres around the country. 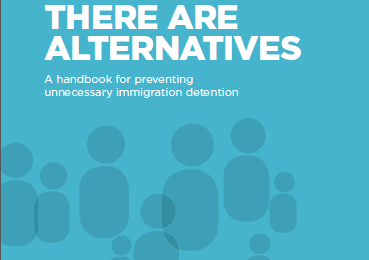 It is concerned at the delegation’s claims that such detention (called “securing” or “presentation”) does not amount to deprivation of liberty, or that it may be described as a protective measure or a benefit. It is also concerned at the presence in holding centres of families, pregnant women, trafficking victims, asylum seekers and other persons in situations of increased vulnerability and in need of special protection. Likewise, it notes with particular concern the detention of children and adolescents, many of them unaccompanied or very young, whose numbers increased by 900 per cent between 2011 and 2016. This measure constitutes without exception a violation of the rights of the child and the child’s best interests. Access the entire findings on Mexico here. Access the entire findings on Ecuador here.